Nicole Richie and Joel Madden Wedding Plans. It seems that finally celebrities Nicole Richie and Joel Madden are going to tie the knot and get married this year! Find out more about the details of their rumored marriage. Everything is working out gorgeously for the Richie-Madden couple as it seems that there are planning to make their relationship official by getting married. 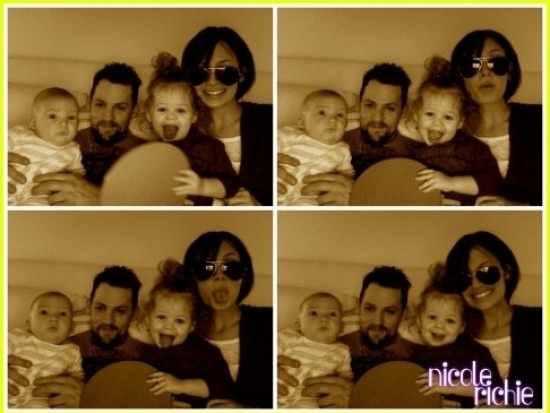 Nicole Richie and Joel Madden wedding plans actually come as a surprise as the couple has been happily married with two children and since they didn't decide to tie the knot after enlarging the family, no one thought that being officially wed meant anything for the couple but it seems that it does. 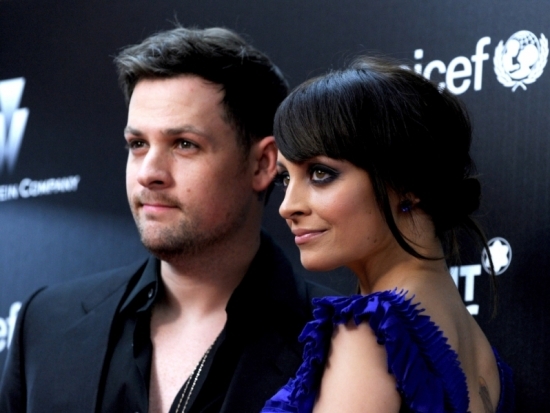 After a fabulous relationship of almost 5 years which seems to have brought positive influences over both celebrities, Nicole Richie and Joel Madden have finally decided to tie the knot. The two seem happy together so why not make this natural step and declare eternal love and support for each other. It's been rumored that the couple is planning to wed this year before Christmas in the backyard of Nicole's father Beverly Hills estate and that at the ceremony will participate only close members of the family as well as close friends. Celebrity weddings have most of the time been hidden from the public as it is normal; weddings are for the couple and people close the the bride and groom to enjoy as this is a once in a lifetime event (hopefully) and celebrity weddings usually are a frenzy for paparazzi, which could lead to a not so comfortable moment. The event is probably going to be intimate and Nicole will probably opt for a vintage style dress as vintage is her thing and she looks fabulous wearing any vintage style outfit. However the dates are are still kept a secret so we will just have to wait and see what happens. The paparazzi will most definitely be on their each and every step right before Christmas, when the event is rumored to be scheduled. Rumors also say that the Richie-Madden couple will spend Christmas with their family and wait until after Christmas to take their honeymoon. We can't wait for the confirmation of the rumors and the inside story of all the details! We hope Nicole dishes it all out right before or after the wedding!